Mulitple Resit Opportunities throughout the year- WSET Level 1, 2 and 3. Our approach to resitting WSET Level 3 Award in Wine is directly related to the changes made to the qualification in late 2016. Under advice from WSET, Full Bottle now offers a two hour ‘study skills’ session (now included in all Level 3 courses since 2018). 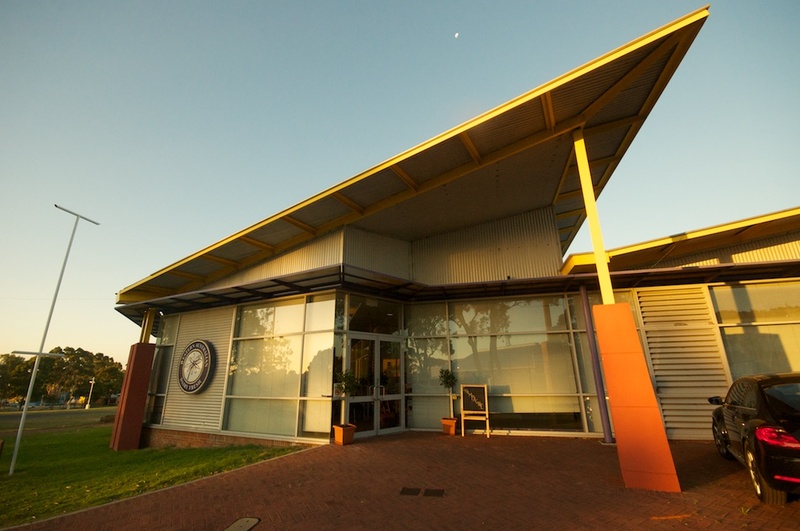 In order to maximise students chances of passing a resit, and to learn the skills to apply their knowledge, we now offer this targeted session as part of an exam resit package for $280. This includes two revision/catch up sessions as well as entry into the theory exam. Contact directly for bookings. and ‘By The Glass’ wine list training. Effective training packages available from minimum 3 hours. Join our mailing list to have irregular updates delivered to your inbox. Full Bottle was established by Paul (Ed) Edwards in 2011 to bring the internationally recognised WSET wine qualifications to Perth. We also run private events and a range of other courses for all levels of interest. 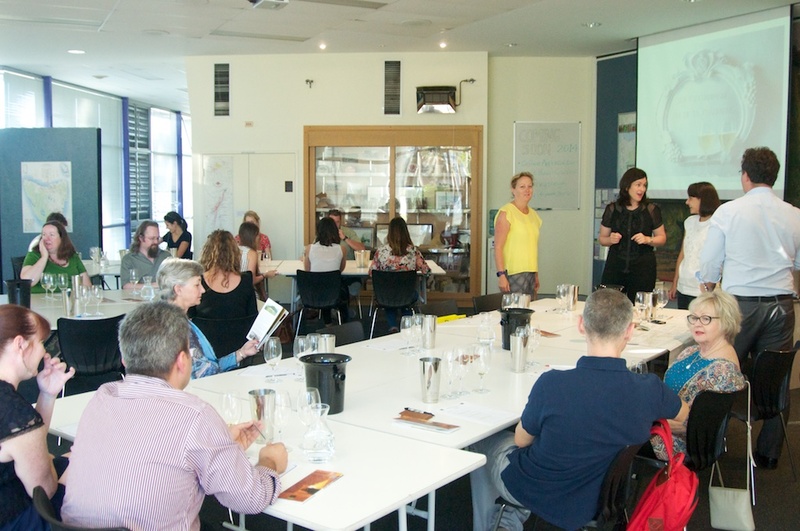 Whether you are an enthusiastic beginner keen to learn the basics of wine, a sommelier looking for palate training and professional certification, or somewhere in between, Full Bottle has a course to suit you. 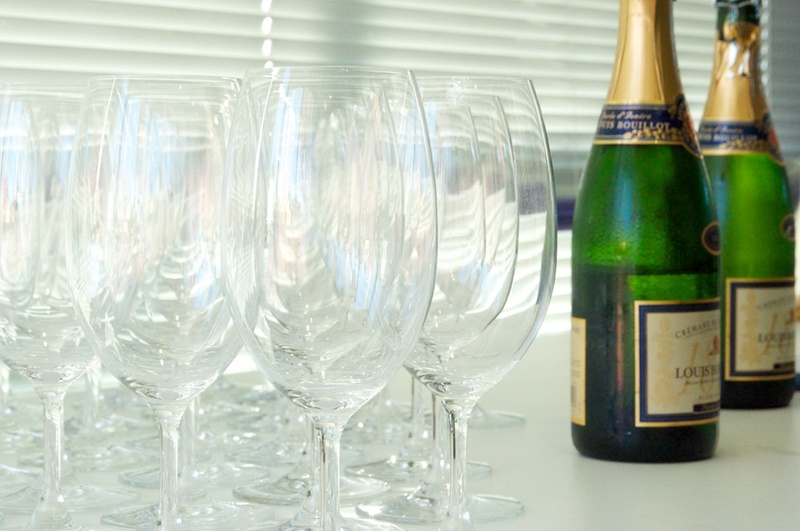 We regularly run private events, from corporate icebreakers to ‘Champagne Masterclasses’. 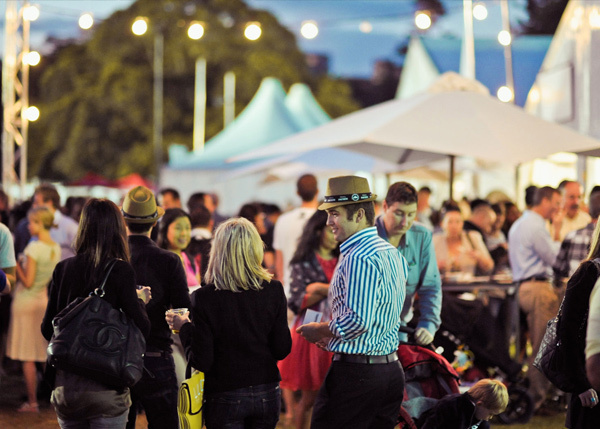 Most events are interactive and fun with plenty of tasting for all or if you prefer to get nerdy about wine we’ll be more than happy to oblige. It was such a well-executed evening, all the feedback I've received has been really positive and everyone has commented on what a phenomenal job you did! I'm really happy with the result and I won't hesitate to pass on your details to anyone planning that sort of event, so thanks again. Thanks for Saturday’s course I thoroughly enjoyed it. Despite the fact it was a basic course I felt I learnt a lot. You have a very relaxed style of passing on information. Thanks again. I just wanted to write and say thank you once again for a wonderful wine tasting session on Friday. You fulfilled the brief for the afternoon perfectly and we both thoroughly enjoyed ourselves. Thanks for contributing to what was a very enjoyable evening. Food, service and wine education was fantastic! I’m looking forward to arranging another one perhaps towards Summer. Just a quick email to let you know that we had a very enjoyable and informative Wine Basics session last Saturday with Maurice. I wanted to let you know how much I enjoyed the Basics class taught by Maurice earlier this month. He is an enthusiastic and very enjoyable lecturer. Once again, Anna and I thoroughly enjoyed the ‘Bootfull of Wine’ course. It was obvious that a lot of thought had gone into this course and I felt all aspects of it (presentation, content, wines tasted and length of course) were very good. I knew a little bit about Italian wine but now feel a lot more knowledgeable whilst also having been made aware of the complexity and vastness of the topic! Thank you for the opportunity to be involved in the extensive 3 day WSET 2 course, I thoroughly enjoyed the experience.